I have had a long relationship with Bowers & Wilkins. 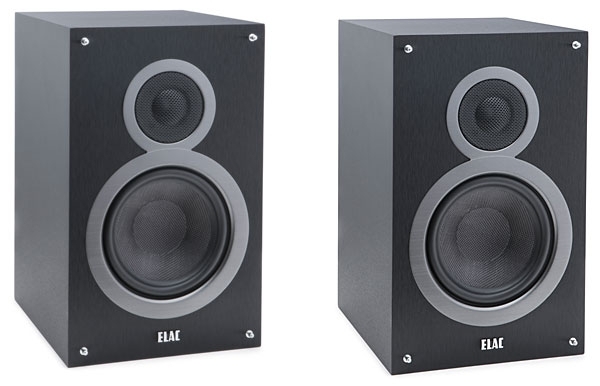 The first B&W speaker I spent serious time with was the DM-6, the infamous "pregnant kangaroo," which was reviewed by Allen Edelstein in December 1977 and which I borrowed for a while after interviewing the company's founder, John Bowers. 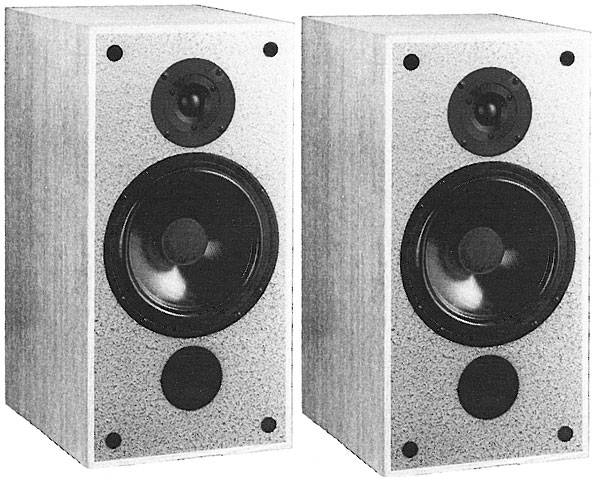 Ten years later, when I met the woman who was to become my third wife, she already owned a pair of B&W Matrix 801s, a speaker reviewed by Lewis Lipnick in December 1987. 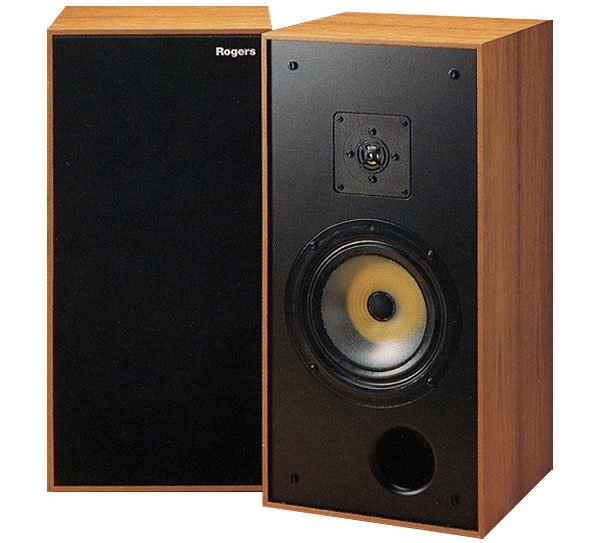 The English loudspeaker manufacturer Rogers [no connection with the contemporary US company Rogers High Fidelity] has had an illustrious history since being founded in 1947 by veteran designer Jim Rogers. Absorbed by the Swisstone company in 1976, it has since gone from strength to strength, the main creative work now being done by the respected English engineer Richard Ross. 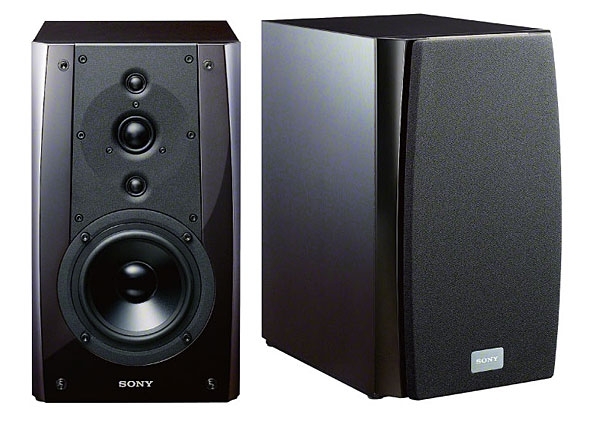 Noteworthy for keeping the miniature BBC LS3/5a design in continuous production for nearly 15 years, Rogers also makes a range of polypropylene-cone woofers and midrange units which are used in other models in its range. 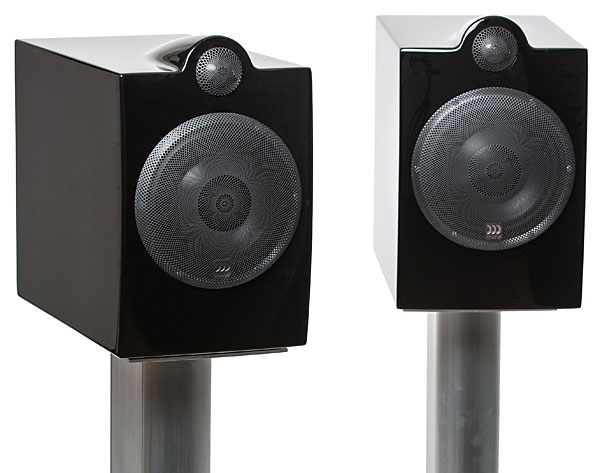 The second I encountered Dynaudio's Focus 200 XD powered loudspeaker at the High End 2015 show in Munich, Germany, it called to me. I wasn't so much drawn to its unique functionswhich I describe belowas by the fact that it could help fill the black hole left by the dismantling of my reference system for my move from big, badass Oakland, California to the small, magical town of Port Townsend, Washington. Your little car gets in and out of traffic better than minivans or monster trucks. Your little dog runs rings around the other dogs at the park. 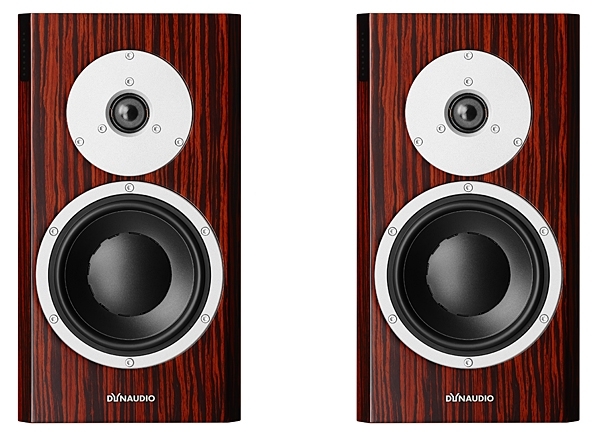 Maybe it's time to get a couple of little loudspeakers, too? 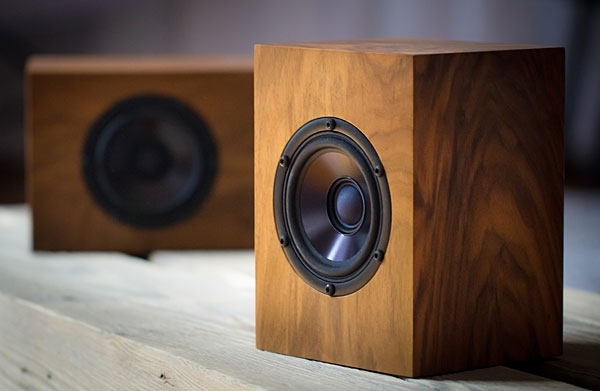 The reasons for doing so are pretty much the same: little speakers deserve consideration not because they sell for little pricesalthough some of them dobut because they're nimble, they're fast, and they get out of the way of the music they play. My first girlfriend was a hopeless kleptomaniac. Once, just before sunrise, as I helped her bury a few hot items in the woods, she asked from which direction the sun would rise. Always the smart-aleck, I told her: "It rarely fails to rise in the east." She frowned and stared quizzically into the darkness. After a long moment, she said, in a low, sad voice, "Really . . . ?" 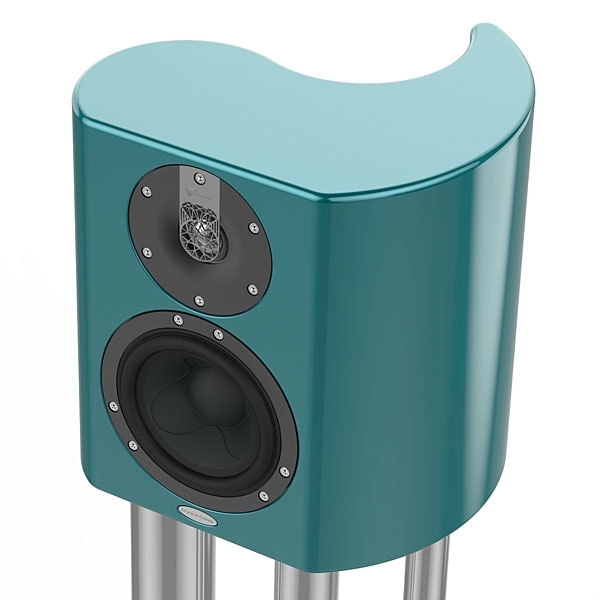 September 23, 2015: In his response to and defense of Elizabeth Newton's wildly insightful essay "The Lossless Self" (footnote 1), Michael Lavorgna wrote, on Stereophile's sibling website AudioStream.com: "My idea of hi-fi is to make the possibility of losing oneself in the music happen as often as I choose with the least amount of brain processing as possible." 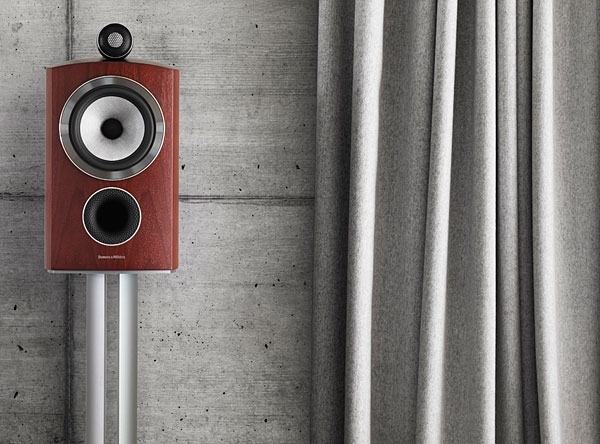 He continued: "Here's my preachy dogma in a nutshell (something I've been saying for years): the best hi-fi is the one that's used to discover and enjoy music most often." (footnote 2) When I read this, I thought, Right on, brother Mike!